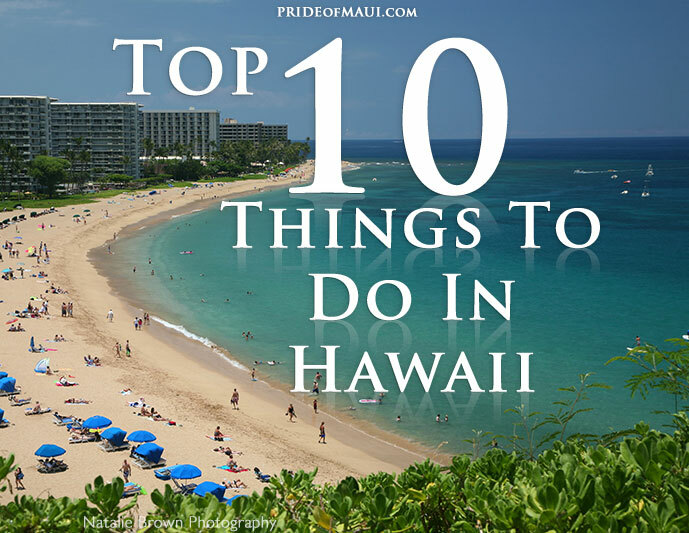 For a small island, Maui packs in ALOT of different things to see and do and there is something for everybody. Like action and adventure? 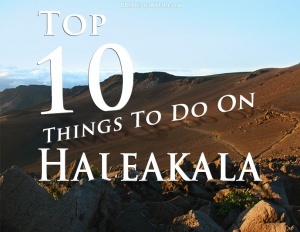 Go hiking on Haleakala after watching sunrise, rappel down waterfalls, go ziplining, or see the island by helicopter. Prefer more relaxing activities? 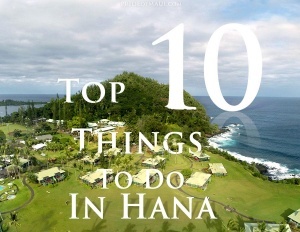 Take a drive out to Hana or explore upcountry, go beach hopping, visit a spa or take a sunset cruise. Love the ocean? Whale watching is a must, snorkel at Molokini crater, go outrigger canoeing, sports fishing or take a surf lesson. 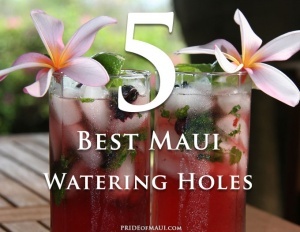 Whatever you love, you will love it on Maui. 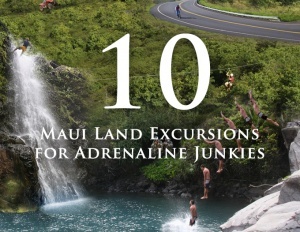 Headed to Maui and have no idea what to do? Start here! 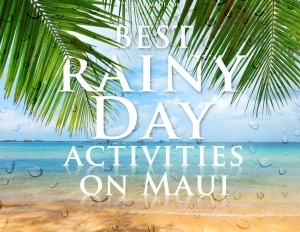 We’ve compiled a list of the ultimate activities on Maui, perfect for all ages and interests. 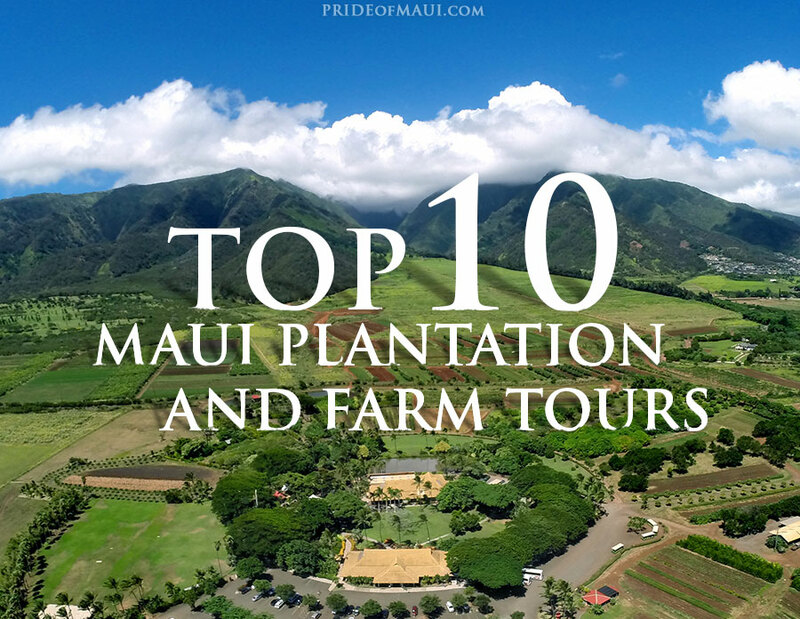 While Maui is obviously home to our favorite activities in the Aloha State, each island brings unique sights, sounds and views that all types of visitors are sure to enjoy. For those looking to make priceless memories jumping off cliffs or soaring over the ocean, this guide is a your treasure map! While sunrise and sunset are the most popular reasons to visit Maui’s Haleakala Volcano, there a number of unique ways to experience the world’s largest dormant volcano. 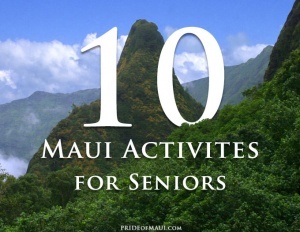 While waterfall rappelling or surfing may not be in the cards on your next trip to Maui, there are still plenty of amazing Maui activities available for all ages. 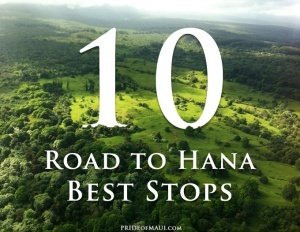 Overwhelmed by the amount of things to see and do on the Road to Hana? 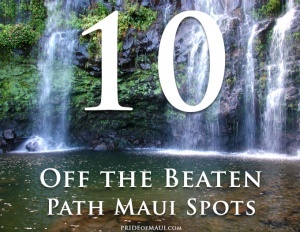 Start here and discover our guide to the Top 10 spots to ensure a wonderful adventure! 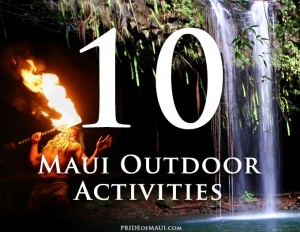 From beach picnics to sunrise views atop the 10,000 foot summit of Haleakala Volcano to waterfall hikes, there is no shortage of outdoor fun on Maui. 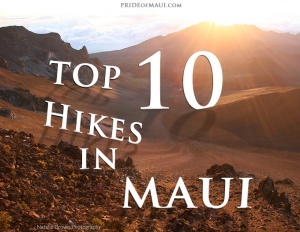 Hiking is one of the best ways to experience the natural beauty of Maui. 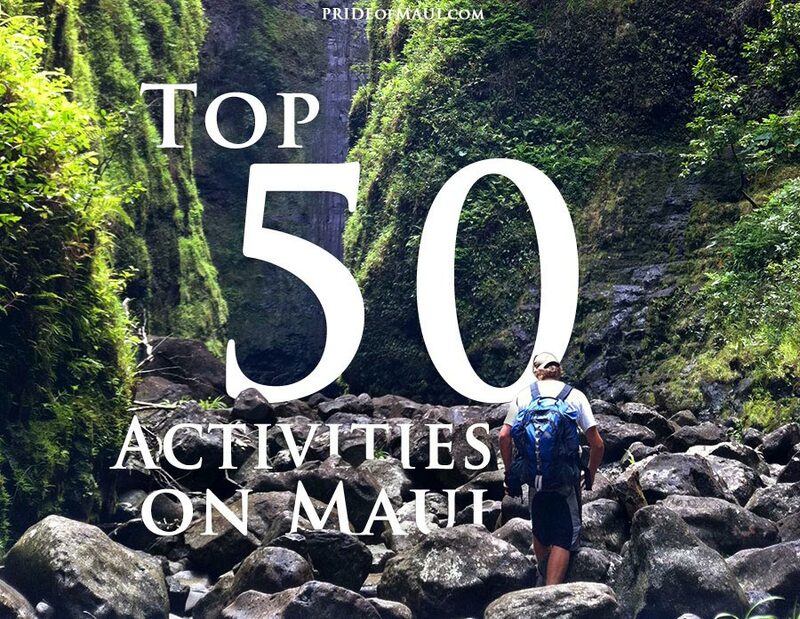 With so many great hikes to conquer, make sure you add these hikes to your Maui to-do list. Treating yourself to a luxurious spa day on Maui is the perfect way to relax in paradise. 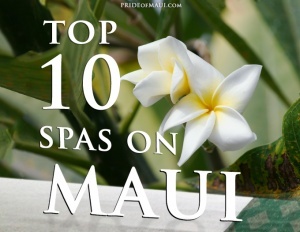 Take a look at our pics for the Top 10 Spas on Maui and enjoy! 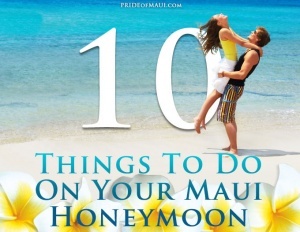 Thousands of people travel to Maui each year to get married and celebrate a romantic honeymoon. Take a look at our top picks for honeymoon success! The Garden Isle is a favorite for travelers seeking peace and tranquility in Hawaiian paradise. Explore our top picks for this beautiful island! 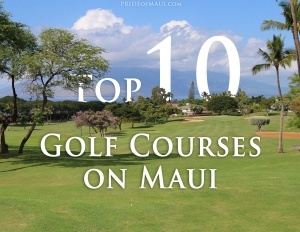 Golfing on Maui is like golfing nowhere else in the world. Enjoy gorgeous ocean views and rolling greens. While Hawaii is known for its staggering high prices, some of the best things on Maui still come without a price tag. Explore on a budget and experience natural paradise! 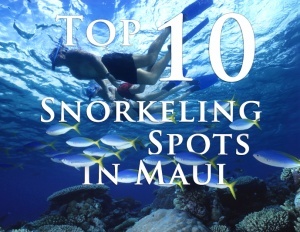 Looking for the best places to snorkel on Maui? Browse our guide to see some of our favorite spots and what you can expect to see at each. Five star resorts, Porsche Speedster rentals, island hopping and spa days are just a few of our favorite things to experience true luxury on Maui. 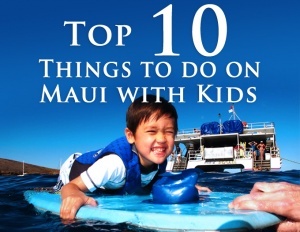 Bringing the kiddos along on your Maui adventure? 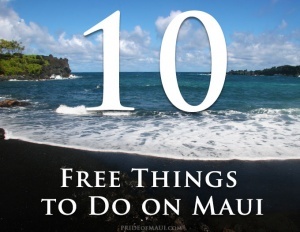 Check out our list of the Top 10 Best Things to Do on Maui with Kids and enjoy a wonderful family vacation in paradise. 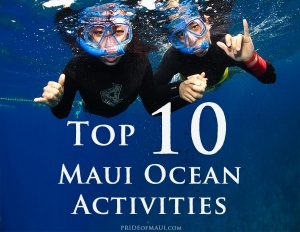 Surfing, snorkeling, whale watching, stand up paddleboarding and scuba diving are just a few of Maui’s Top 10 Ocean Activities! 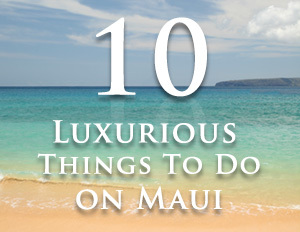 Maui is one of the most sought after destinations for romance and beauty. 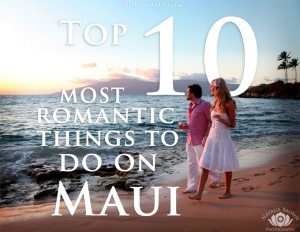 Read our suggestions for the Top 10 Most Romantic Things to Do on Maui for Couples. 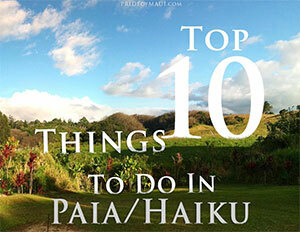 Hana is home to many amazing historical sites and natural beauty. 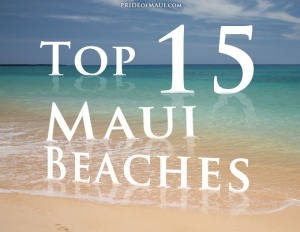 Take a look at our top picks for this East Maui locale! Maui’s North Shore is a gorgeous gem, tucked away from all the tourist hustle and bustle. This list is a must for visiting this side! 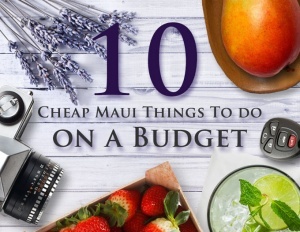 If Maui is on your bucket list but you don’t think your wallet can manage a trip to paradise, then this list is your new best friend! So many adventures, so many opportunities to explore them all. 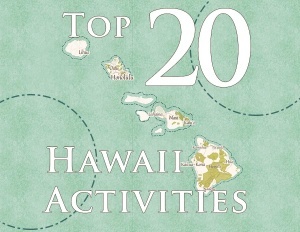 Check out our epic list of the best activities in the Aloha State! Camping is a great way to discover more of Maui’s natural beauty. 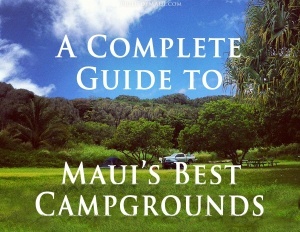 Check out our list of the best campgrounds on the Valley Isle! 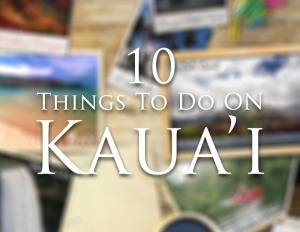 West Maui has several gems worth checking out, including shops, beaches, farms, shows and more! Ever dream of flying? 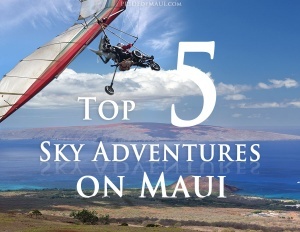 This is your guide to all things breathtaking, soaring above Maui’s epic scenery in the most fashionable of ways! 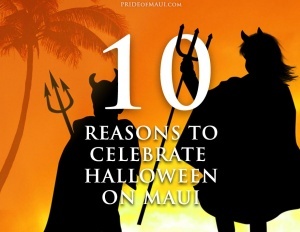 There are many reasons to visit Maui in October, but we’re here to give you the Top 10 Reasons to Celebrate Halloween on Maui. 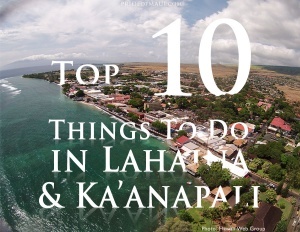 See you in Lahaina! Hawaii and surfing go hand in hand. Out of all four major islands, Maui is arguably the best for a beginner surfer. 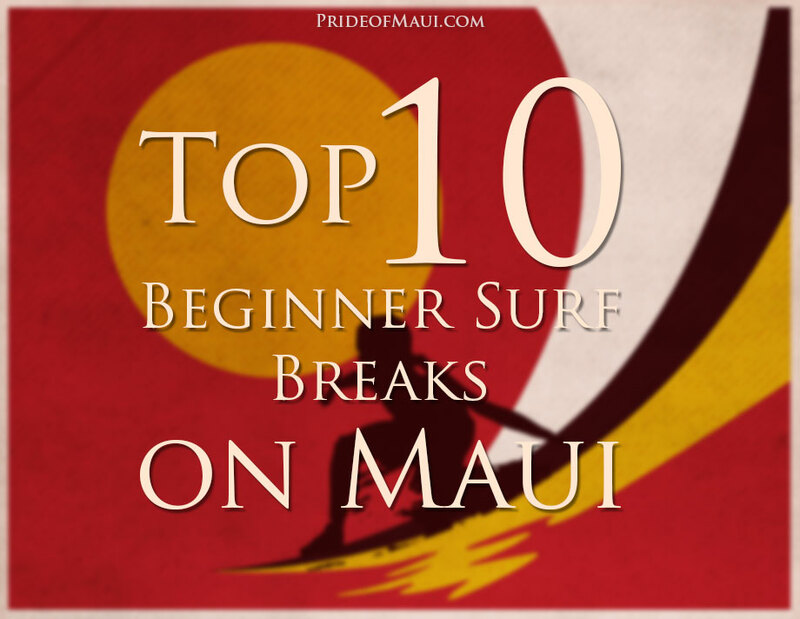 Read this epic guide on Top 10 surfing spots for surfing in Maui! Raining in paradise? 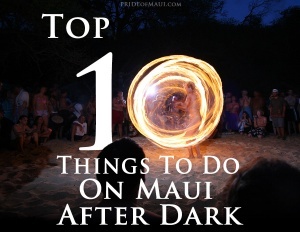 Yes, it does happen, but there’s plenty to do in Maui even when the sky’s not clear. We’ve gathered our favorites here! 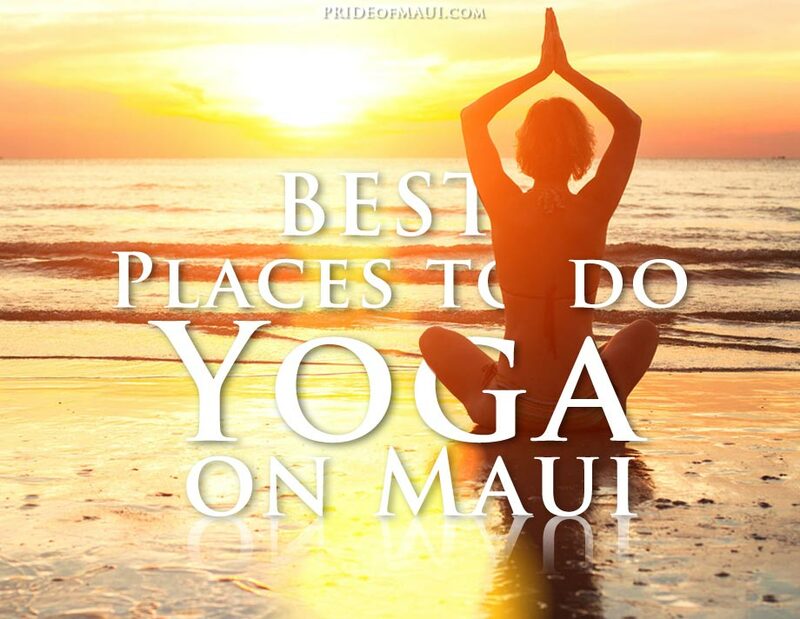 Yogis love Maui, for great reason. There’s no more beautiful place to practice Yoga than paradise.